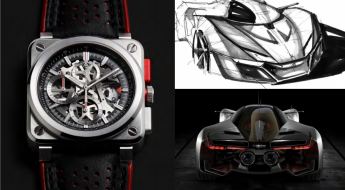 After several motorsport and concept vehicle themed releases, Bell & Ross have been issuing more of their iconic circle in a square models. 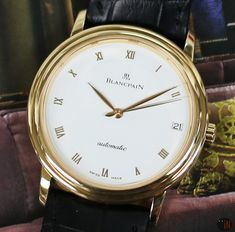 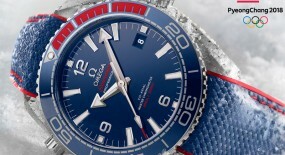 But, although this new timepiece has that going for it, it also has so much more tucked away in plain sight. 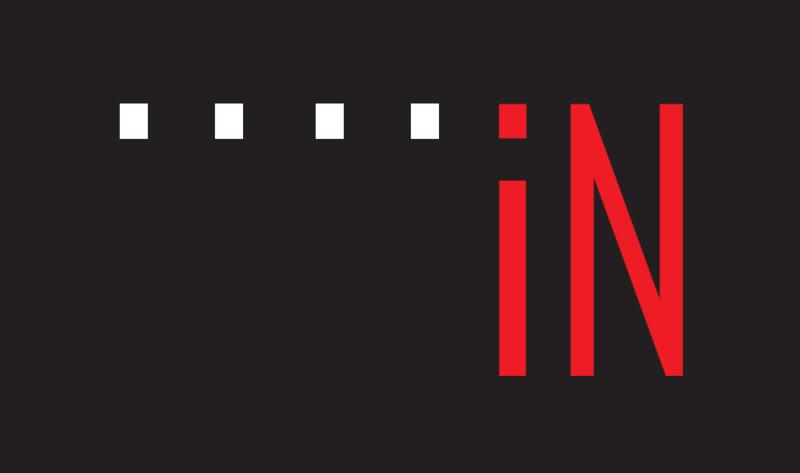 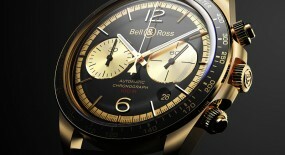 With this latest release Bell & Ross is pushing values of innovation, creativity and performance to another level. 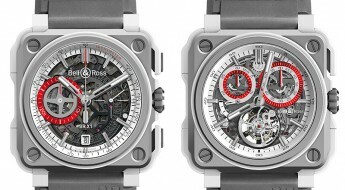 We also reviewed the very “see-thru” Bell & Ross “BR-X1 Tourbillion Sapphire” back in December 2016, but this new timepiece has taken the concept further along. 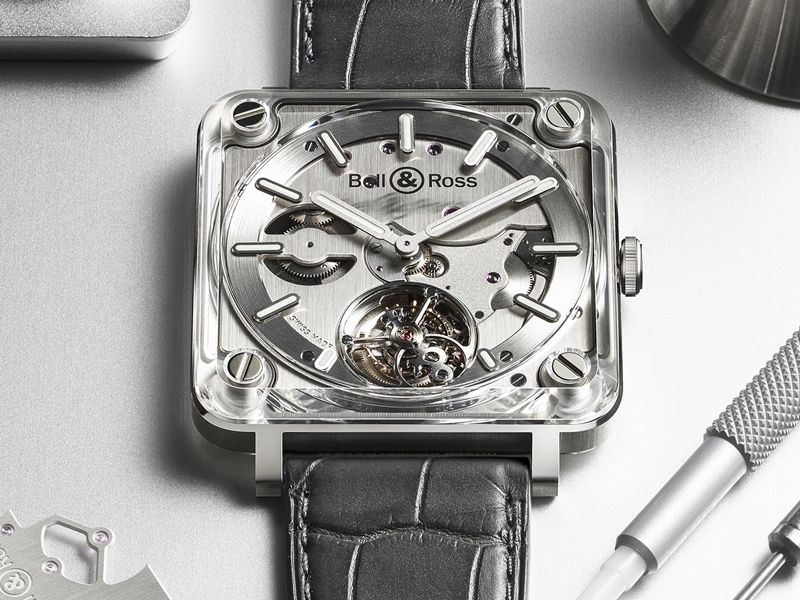 When asked to elaborate on what he finds to be the “most important part of a wristwatch?” the president of Bell & Ross, Carlos Rosillo affirms it’s the movement! 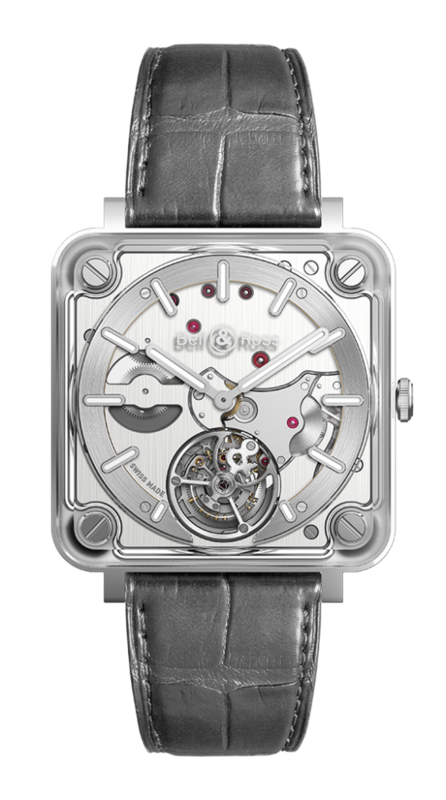 That’s why the philosophy behind the new BR X2 watch consisted on removing what appears to be the separation of case and movement, for instead seeking to meld it all into one visual object. 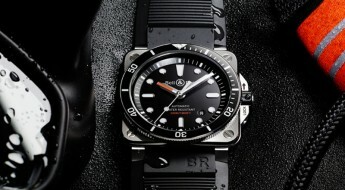 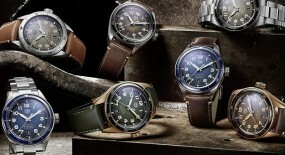 So, Bruno Belamich the brand’s creative director, came up with a utopian idea: “Fusing the case and movement into a single component to make the case disappear, leaving only the movement visible.” A concept ushering Bell & Ross once again to the forefront of horology innovation, by offering the “experience of wearing a watch movement on the wrist”. 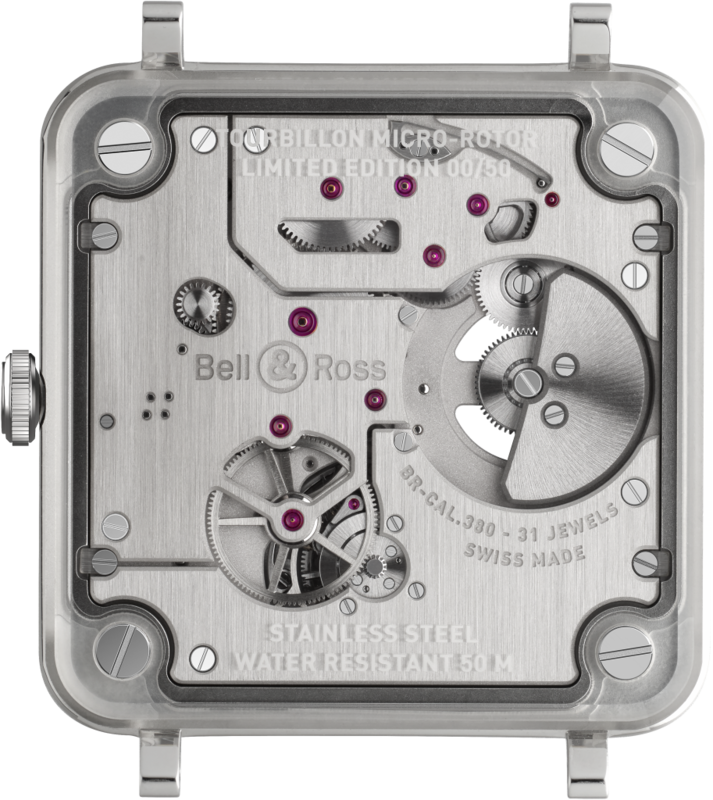 The 42.5mm case is made of stainless-steel with a satin-polished finish and a transparent case back that allows to view the inner workings of the mechanical movement. 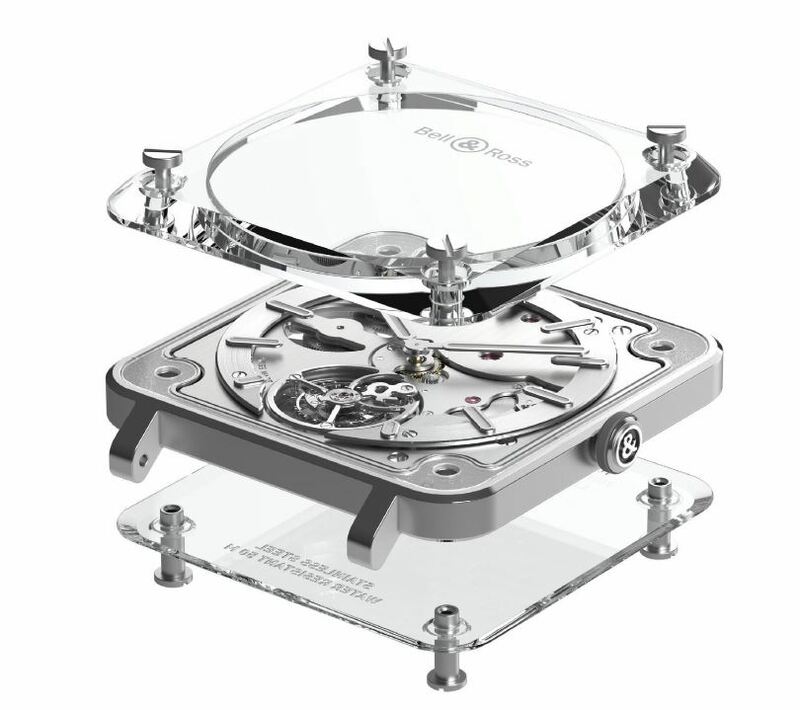 This case is constructed from 257 separated pieces and the mechanical workings are protected by two polished sapphire plates, which are held together with four screws. 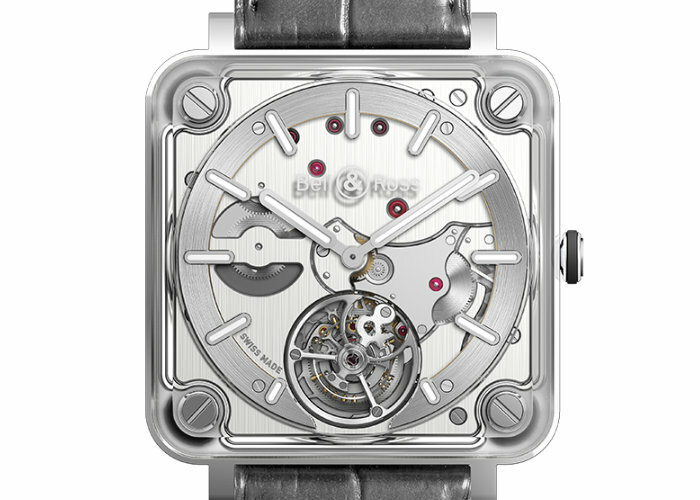 By doing so Bell & Ross managed to insert the flying tourbillon and have it be visible through the case. 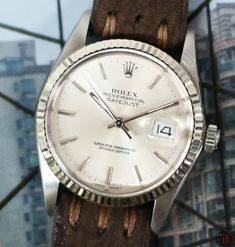 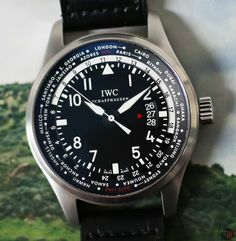 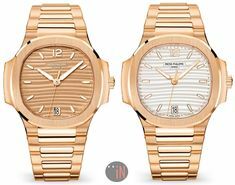 Topped with a sapphire crystal with an anti-reflective coating, which also assists with water-resistance on this timepiece being able to reach up to 50 meters (164 feet). 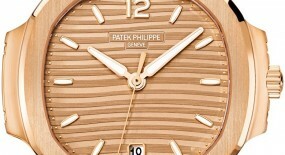 Time is exhibited on a skeletonized dial with metal applique hour index markers and central hands. 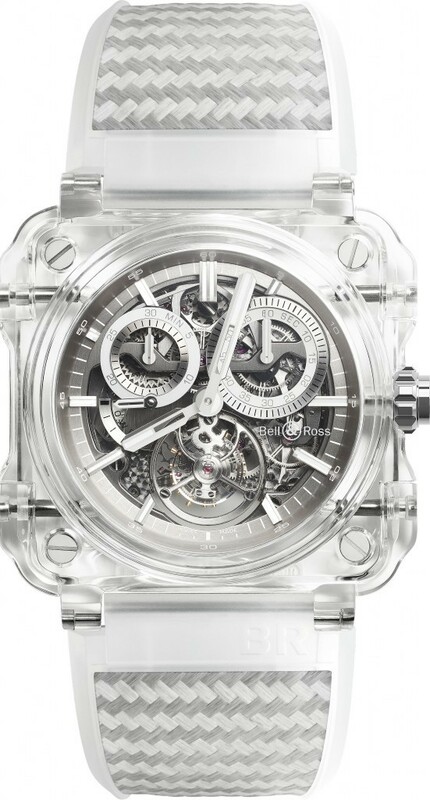 The steel movement plate is placed between two thick layers of delicately machined sapphire crystal, with an also transparent sapphire case that connects directly to the movement. 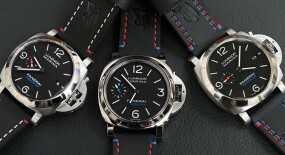 A truly unique innovation effort by the Bell & Ross team, which teamed up with the Swiss movement maker MHC (Manufacture Hautes Complications) in order to fully materialize this concept. 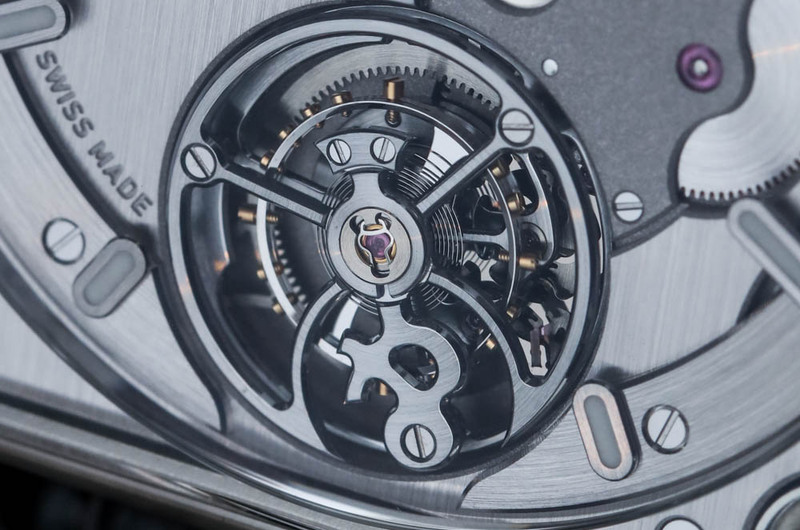 The flying tourbillon complication can be seen in all its glory aligned with the 6 o’clock position, with the signature Bell & Ross ampersand logo on the cage over the variable inertia balance wheel tourbillon mechanism. 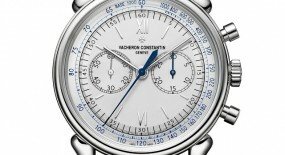 And both the hands and hour index markers have undergone a luminescent coating, for an enhanced legibility. This “Bell & Ross BR-X2 Tourbillon Micro Rotor” (Ref#: BRX2-MRTB-ST) is powered by a self-winding mechanical movement, caliber BR-CAL.380 with 31 jewels and 28,800 vph. 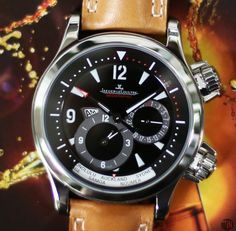 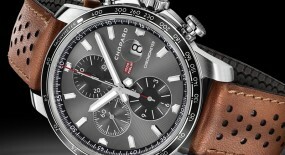 Mounted to the watch is a grey alligator leather strap, secured to the wrist by a stainless-steel folding buckle. 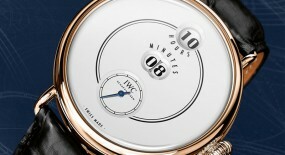 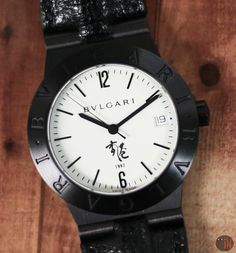 This watch is a limited edition of only 99 manufactured pieces.